The cyclical recurring , the continuous circular flow of the sound that replicates itself creating other sound. An evocative path that makes the listening "hypnotic" and turns it into vision. 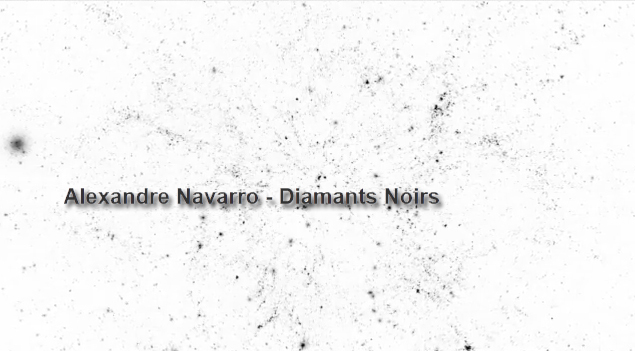 Alexandre Navarro proves himself a master in the use of this technique giving to Laverna a masterpiece of sound architecture made of five distinct rooms, different from one another but all inhabited by the art of iteration. Environments of glossy and elegant "ars electronica" in which it becomes possible to amplify the own perception to move the nearest possible to the sound created by the silence. In this release you will find the access key to other worlds that will slowly reveal their coordinates to the traveler now almost lost in the coils of the enchantment. A charming spell signed by Alexandre Navarro. All tracks recorded mixed and mastered by Alexandre Navarro. Cello on «Navajo» by Brendan Paxton. Lorenzo: Un voyage des sens avec les yeux fermés et le cerveau qui guide, en suivant les ondes sonores en miniature. Merci Alex.